Less is more is the solution! 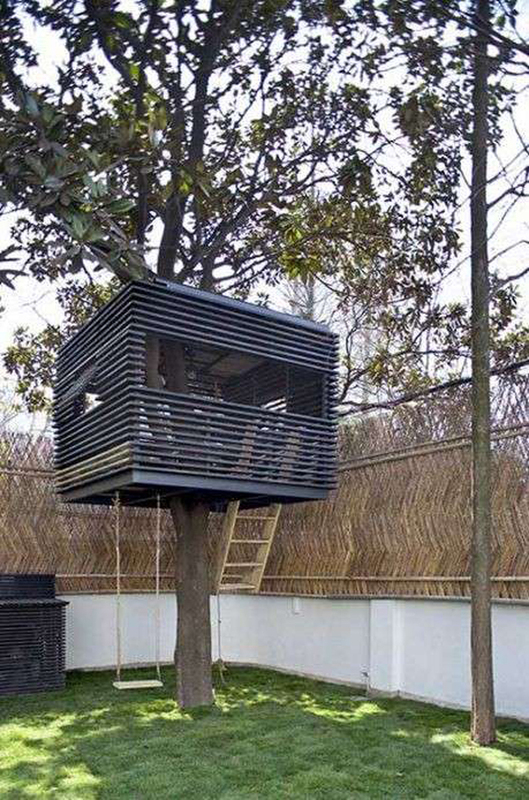 I really love the design of this treehouse that follows the rule of Mies van der Rohe : less is more! This is a very good and interesting reference if you want to build a treehouse but not the classical one.